Hacking and cyber-related crimes are becoming a major issue for businesses around the globe, with Yahoo, Talk Talk and more recently the NHS hit by online criminals. 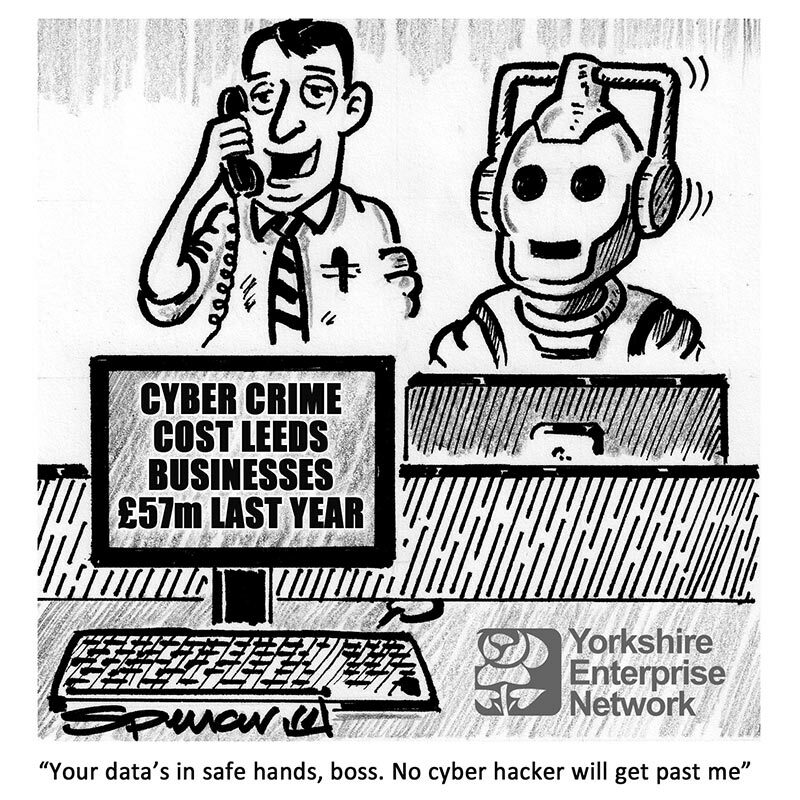 A recent report by Altodigital, a Leeds based technology company, showed that around two-thirds of businesses in Leeds had been the target of hackers in 2016. Costing the city’s businesses £57m. A figure only superseded by London. Across the whole of Yorkshire, that figure is much higher with fraud hitting the county’s financial institutions to the tune of £2.1m. One of the primary causes of many of these hacking incidents was down to phishing emails, a method criminals regularly use to get hold of sensitive information such as bank details, customer records and so on. Altodigital also revealed that the effect of these cyber attacks could lose businesses in the UK between five and seven working days, affecting around 69% of the workforce.